I can’t wait to share this design with you guys today! Lauren wanted to use her journal as inspiration for her blog design, which was the perfect way for me to learn the ropes on my new tablet that I got the day after we started! 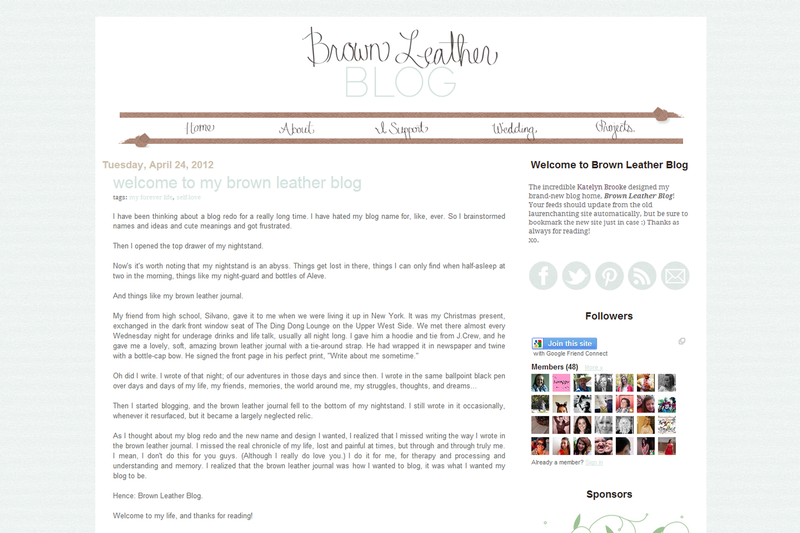 I had so much fun doing the lettering on her blog. I put together a clean color scheme with natural colors, accented by some leather textures and hand lettered text, and we were good to go! I’m so happy with how it turned out! 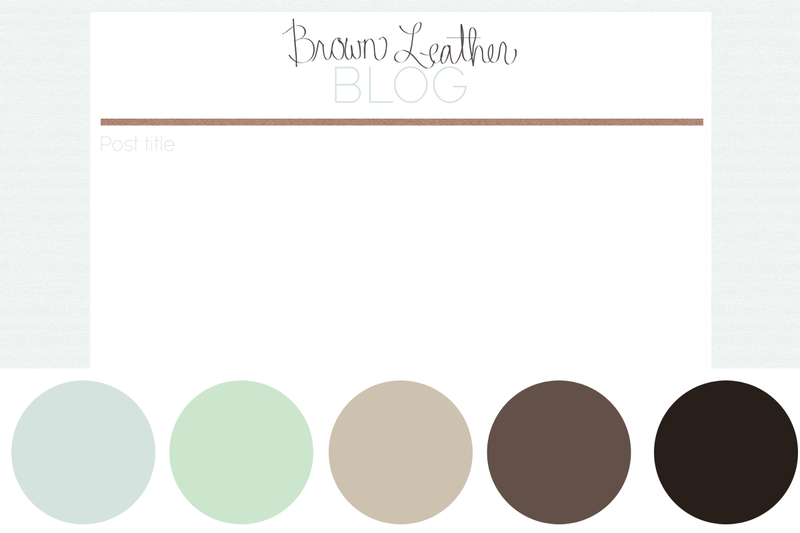 Make sure you check out Brown Leather Blog for yourself, I think the menu with the hover effects are my favorite part! Thank YOU Lauren! I had so much fun working with you! Nice work, Kate! It’s crisp and clean! Look at that! You did such a great job, I love it!! Beautiful work Kate! Love the hover effect, it adds a nice touch.